provides apt enjoyment to our entertainment-craving nation. 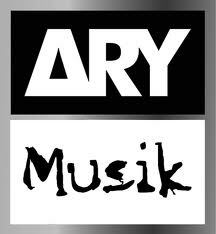 ARY Musik also aids Pakistan’s budding music talent and provides them with an illustrious platform to make their art known to the world. Without any bias or nepotism, ARY Musik is a crucial factor in the thriving of Pakistan’s music industry.